Can’t you decide on your ideal style? We are here to help you. 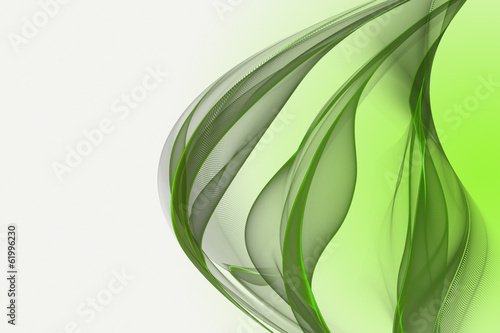 How about the abstract eco-wall? Such a photo wallpaper won’t disappoint you. The perfect combination of the grey and lime green colours will fill the interior in a natural way. From this time on, your office will be your favourite place.